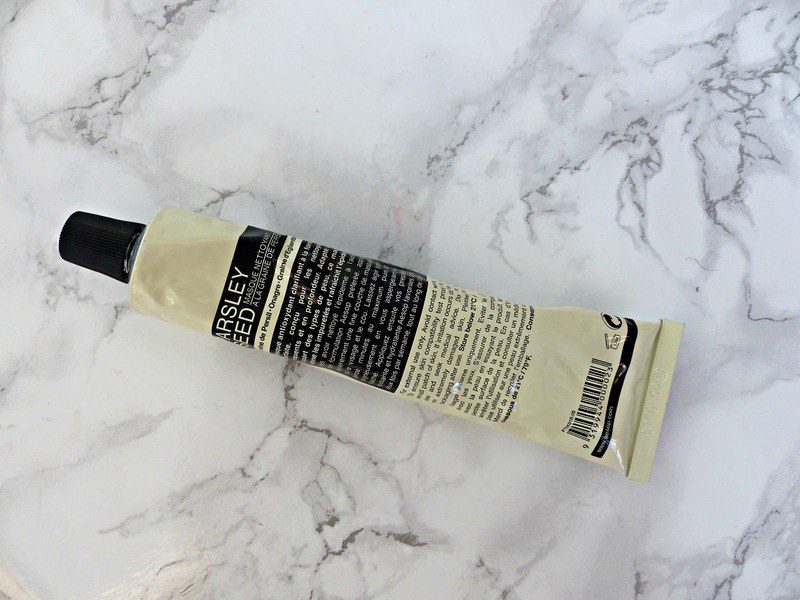 Online beauty sites are really having a moment right now and even as an avid swatcher, I'm finding myself using them more and more due to them providing access to all the brands and products I want in one place as well as the amazing special offers. Shop BXB is a new site launching on the 2nd of November which goes a step further and brings us the best of beauty brands from across the world with free shipping! When I had a little preview of Shop BXB, I struggled to think of a brand they didn't have in stock. 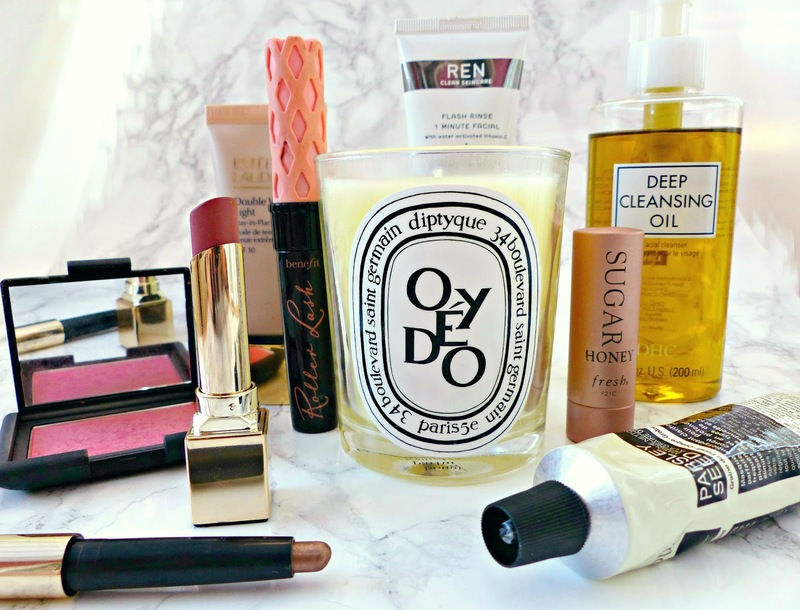 So may of my favourite products and brands are available on Shop BXB including Nars, By Terry, Benefit, Fresh Beauty, Diptyque, Estee Lauder, Aesop, REN, Clarins, DHC and more. During their first week there will be a huge up to 75% off sale (2nd - 4th of November), as well as free shipping and if you are charged any additional customs fees upon arrival of your delivery you will be reimbursed for these by Shop BXB! To access the sale, simply visit the site and sign up to get a password. To celebrate their launch they are hosting a giveaway, which closes on the 1st of November. The prize is an impressive hamper full of beauty goodies for Autumn/Winter picked especially for you from the 35,000 products from 800 brands stocked by Shop BXB. They also kindly let me pick out some products to review for you guys. My order arrived in just over a week by standard delivery, which wasn't bad at all. As I've only just got these I will update you on them later in the month but these are my first impressions. I will test this one throughout the month and let you know my final verdict, however so far I really like this! The formula is a lot lighter and more watery than I expected, but in a good way as it doesn't feel like you're caking it on. This also means that although it hardens like a clay mask during the 15 minutes I leave it on, it's very easy to wash off. My skin looked immediately brighter and fresher and felt as though it'd had a seriously deep but still gentle cleanse. I also found my breakouts had started clearing up by the following morning. 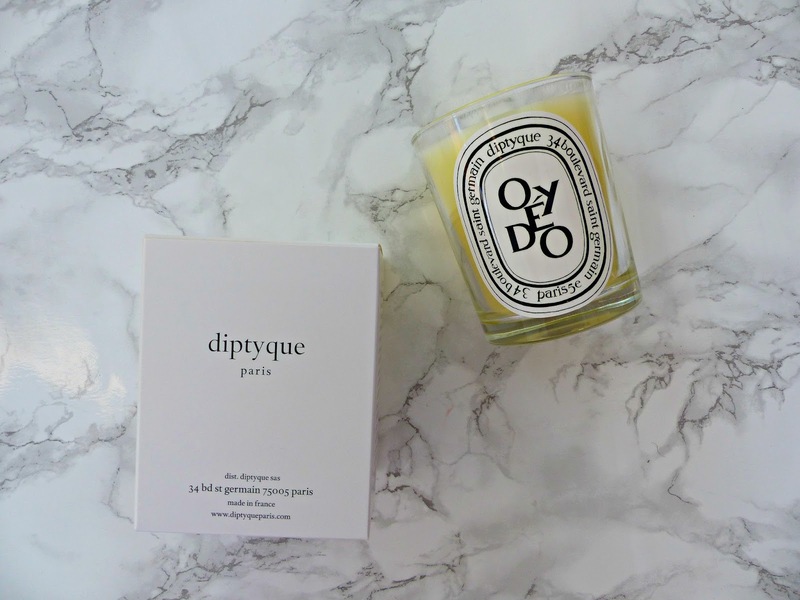 I couldn't pass up on the opportunity to pick up another Diptyque candle after having finished Figuier (which didn't bowl me over like some of their others) so although it's not the most seasonal pick, I chose Oyedo. I'm a huge fan of the eau de toilette so just had to try the matching candle. It's the most gorgeous, deep blend of citric fruits and cedar wood. Best of luck if you're entering the giveaway (please drop me an email on jasminestewart1193@gmail.com with any questions) and I can't wait to see what you come up with! Which Shop BXB brands do you want to try? I'm SO excited for the launch - it looks like a brilliant store. Definitely predict that it'll end up a new favourite, my bank balance is going to take some serious damage, I reckon! Thanks for the exciting news! This store looks amazing. I'm definitely going to buy something, it's hard to resist! Love the sound of this store, would love to try out these candles. I have heard a lot of good things about them and I am highly obsessed with candles, so I think I should get these! The shop sounds amazing, I can't wait to see what I can get my hands on and their sale just sounds beyond amazing! Ooh i'll definitely have to have a look at the shop when it launches! Wow this sounds amazing!! I'm going to have to look when it launches. WOW how exciting! I am definitely getting in on that sale thanks for letting us know :) eek I'm gonna be poor hhahaha. This is very exciting! Fresh Beauty and DHC are two I really want to try! That candle sounds a-maz-ing! I love woody scents. They balance the other notes out so well. I really want to try one of the Diptyque perfumes. I'll have to sniff the candles while I'm at it! So excited for the launch. Definitely going to check them out.. Sounds lovely - looking forward to seeing the launch!